Launched two years ago, Jura Synchro is expanding and wants to remain a free and quality information media for fans of synchronized skating around the world. The goal is to make this discipline better known and to make the community grow. With its daily readers and tens of thousands of fans on the social networks, Jura Synchro is now entering a new era. 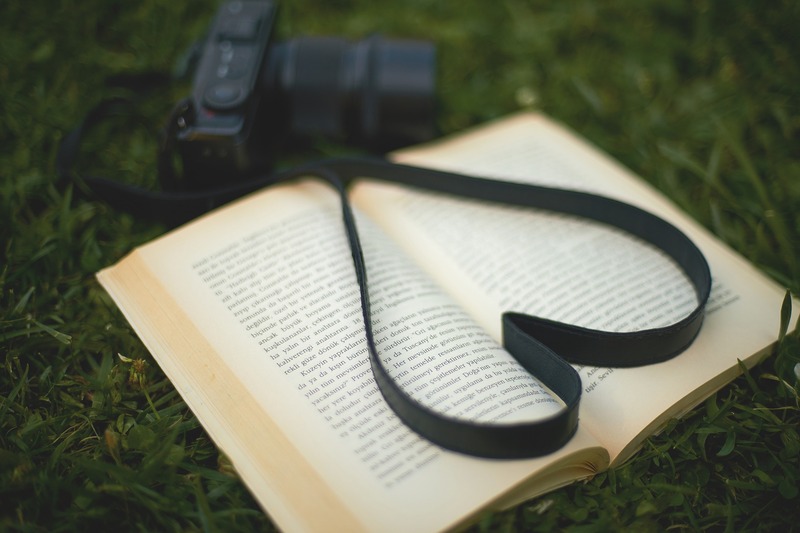 You have the opportunity to support people who are committed to this media, spend an enormous amount of time, analyze and write voluntary articles through Jura Synchro. Like in restaurant, leave a tip! How to do that? Well, if you read an article you like, it's possible to support the person who wrote it by tipping it through the secure PayPal platform. The indications appear at the end of each news in a special banner. The procedure is very simple and you do not even need an account to reward your correspondent, only a credit card. Whatever the amount and whatever the currency, the entire profits will be redistributed to the person you want to support. 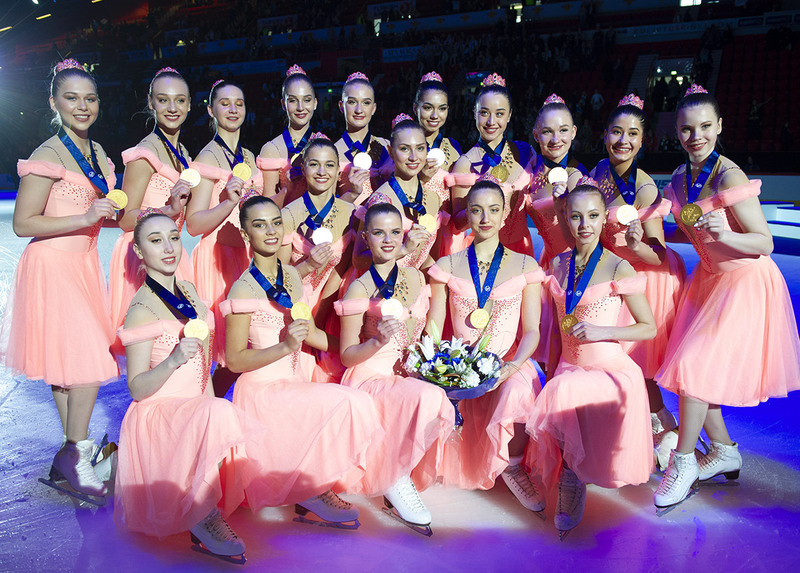 You can also reward the entire Jura Synchro’s team by donating to the editorial staff. 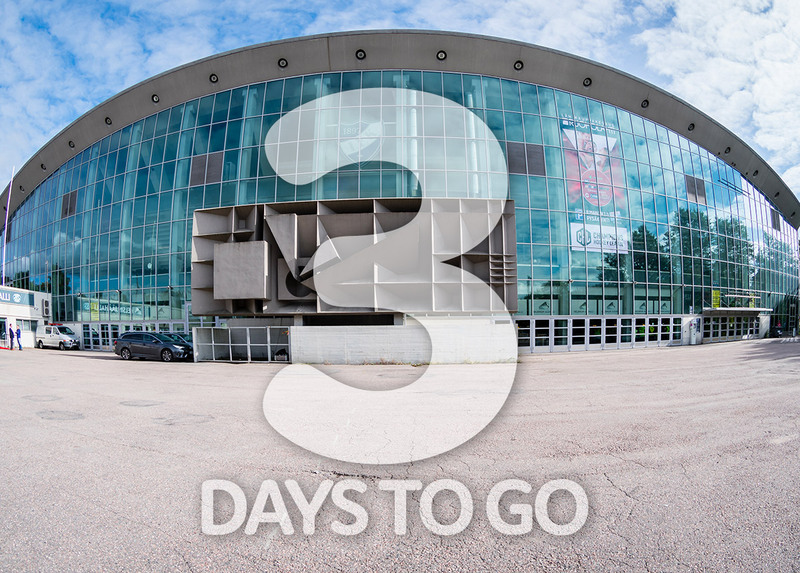 Do not hesitate and let us know your satisfaction! 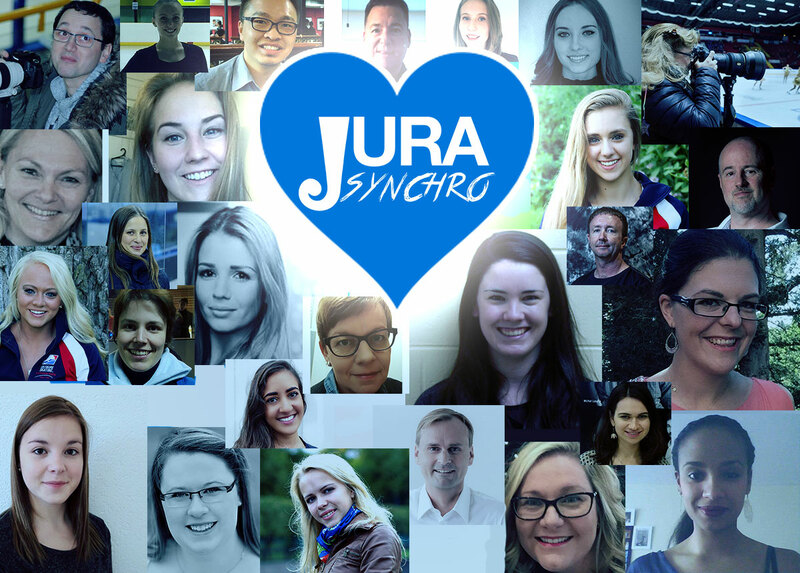 Join the Jura Synchro team! With correspondents and photographers active in more than 15 countries, Jura Synchro develops around the globe to inform you and make you see the most beautiful pictures. You also like journalistic or photographic stuff and especially love synchronized skating? Send your profile to the editor by writing to info@jurasynchro.com now and join our great family.